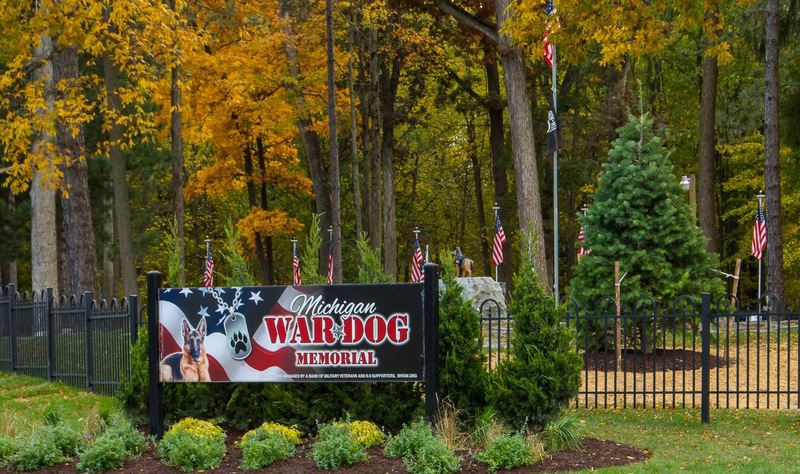 Phil Weitlauf is the president of Michigan War Dogs Memorial which was established in 2010 at the site of an abandoned pet cemetery. Their mission is to continue the restoration and maintenance of this cemetery for the purpose of interment of retired Military working dogs and retired Service Dogs. They provide full honors to the handler/owner. They also provide research for Military and or Service records. The cemetery is located in Lyon Township. As always our meetings are open to the public. Join us for our annual pot luck at the Monroe County Historical Museum. Our archives will be open for anyone wishing to do some research before or after lunch. Bring a dish to pass. The club will provide plates and utensils. Join us for our 7th Annual Ellis Library Lock In! We will have pizza and snacks (feel free to bring something to share!) and lots of fun researching or chatting. It is a great chance to get caught up with other members or just immerse yourself in your research. We will have the entire second floor to ourselves. Please contact Mary Vergowven to let her know if you plan to attend. We need a count of attendees for pizza and to let the library staff know how many to expect. Be sure to be in the library before the regular closing time at 5pm! 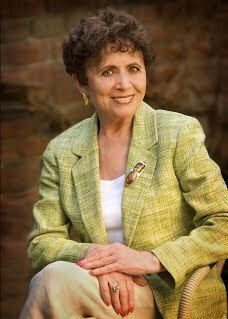 Irene Miller, a Holocaust survivor, will take you on a survival journey little written and known about. You will sleep in the winter under an open sky on the no man’s land; you will freeze in a Siberian labor camp where the bears come to your door front. In Uzbekistan, you will live on boiled grass or broiled onions, and shiver with malaria. You will spend years in orphanages. When this is over you will wonder how a child with this background grows up to become a positive, creative, accomplished woman with a joy of living and love to share. Irene will have copies of her book, Into No Man's Land, available for purchase.